UW-Eau Claire has the backing of Wisconsin’s new governor in its drive to build a new science hall. During a visit to campus Thursday, Gov. 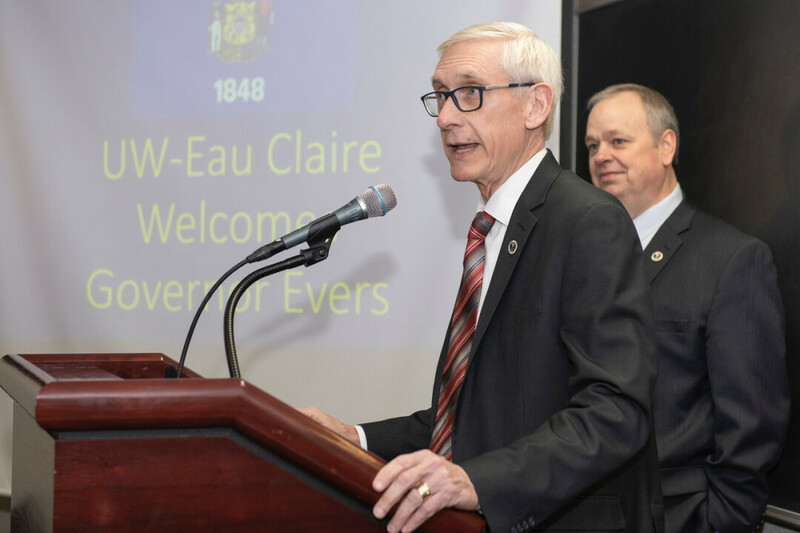 Tony Evers announced he was including $109 million for the project in his 2019-21 capital budget. The funding would pay for the first phase of a replacement for Phillips Hall, which is more than 50 years old and which the university says is woefully outdated. While construction of the new Science and Health Sciences Building would be paid for by the state, the facility would house privately funded research space that will allow undergraduates to collaborate with Mayo Clinic Health System researchers. UWEC Chancellor James Schmidt said replacing Phillips Hall has been his No. 1 priority since he arrived on campus in 2013. The $109 million requested by Evers would pay for the first phase on the project. UWEC and the UW System are also hoping for another $147.15 million in the 2021-23 capital budget, bringing the total funding request to $256.15 million. After the governor’s capital budget is formally introduced to the state Legislature, it will go to the State Building Commission. From there, it will require approval from the Joint Finance Commission (which is made up of Republican and Democratic lawmakers from both houses), the state Assembly, and the state Senate, before return to Evers’ desk. • Phillips Hall is too small to accommodate existing academic demand. • Labs housed in the building cannot accept donations of new equipment without removing existing, functional equipment. 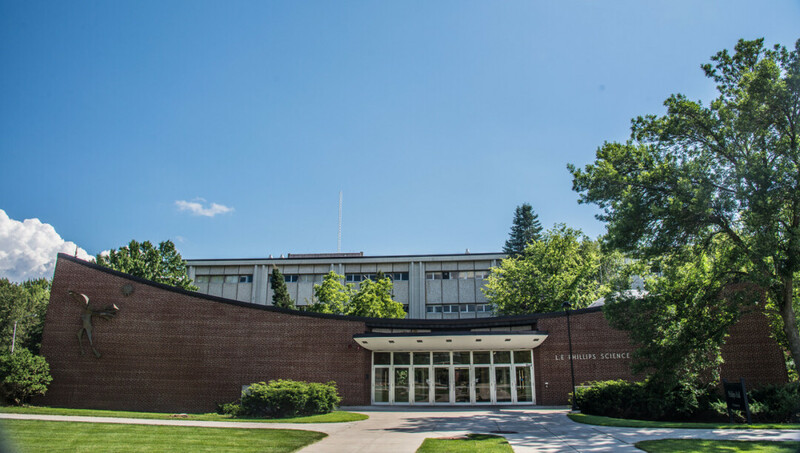 • The aged facility is grossly inefficient: Of the 33 buildings maintained by the university’s facilities department, roughly 27 percent of all annual work hours are spent addressing leaks and equipment issues in Phillips Hall. This is, in part, because the building’s envelope is severely compromised and its design prevents easy repairs.